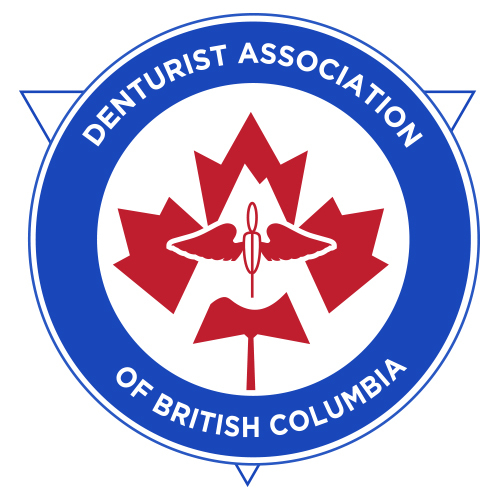 Frequently Asked Questions for Kevin Watson Denturist Inc.
Kevin Watson Denturist Inc. strives to be your go-to source for information about dentures. View our FAQ and give us a call to book a consultation for a more in-depth conversation. HOW OFTEN SHOULD MY DENTURES BE REPLACED? The mouth is constantly changing but with regular checkups and maintenance the average denture can be expected to last 5 years or longer. WHEN SHOULD I GET MY DENTURE RELINED? Regular maintenance of your denture is very important. To prolong the life of the appliance and ensure your comfort while wearing it, a reline may be required approximately every 2 years. We recommend that you brush your denture with a specifically designed denture brush, gentle soap and warm water after every meal. If stains occur there are many denture cleaning products in which you can safely soak your dentures. These products can be purchased in our office. We discourage the use of abrasive toothpastes or bleaches as they will wear down your denture surfaces. WHAT FORM OF PAYMENT DOES YOUR OFFICE ACCEPT? We accept Visa, MasterCard, Debit, cash or cheque. We are happy to direct bill to most dental plans and only charge the patient any differences. WHAT DO I DO IF I GET A SORE SPOT? As the mouth changes or we eat different foods, sore spots can occur. If the soreness lasts longer than a couple of days, we recommend removing your denture for a few hours at a time to allow the tissue to heal. If the discomfort continues, please contact our office for an appointment.